The Division of Orthopaedic Surgery at the University of Toronto has a long and storied history in excellence in fellowship education. We are the largest fellowship program in the Department of Surgery and the largest Orthopaedic Fellowship program in Canada. 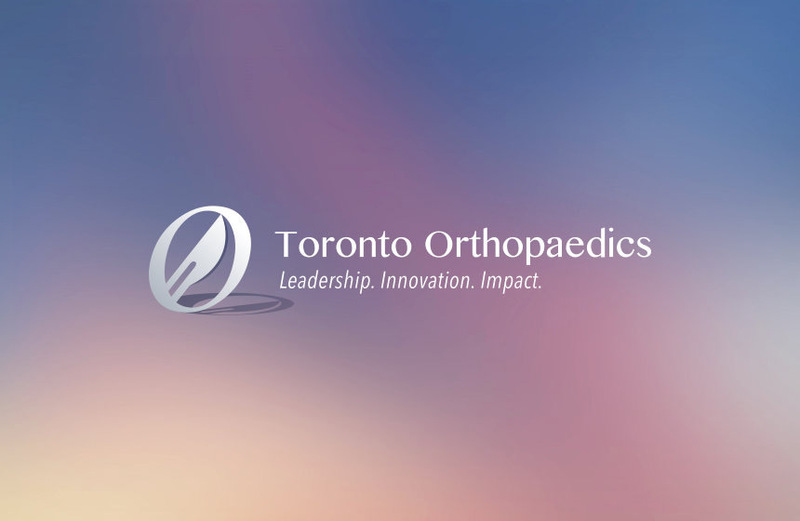 Fellows come from all over the world and invariably utilize the experience gained in Toronto to develop into leaders in the global orthopaedic community. For the past 3 years, Dr. Lucas Murnaghan has done a fabulous job as our Divisional Fellowship Director. 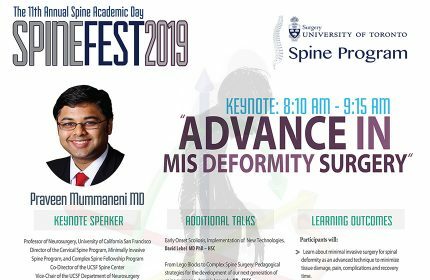 He has undertaken some important initiatives including recognition of excellence in teaching and research conducted by clinical fellows, improved the annual fellows research day and developed standards for new fellowships in the city. I would like to take this opportunity to thank Lucas for all of his intense efforts to improve the fellowship experience across the city. 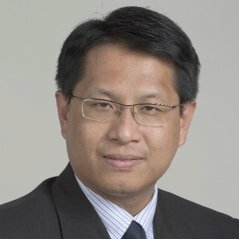 It is with great pleasure that I inform you that our new Divisional Fellowship Director is Dr. Johnny Lau. Johnny is an internationally renowned foot and ankle surgeon and is widely recognized for his excellence in resident and fellowship education. I am excited to work with Johnny and the fellowship committee to continue to promote our international reputation as leaders in fellowship training.